It’s pretty difficult to throw a snazzy child’s birthday party for less than a couple of hundred dollars. But what if your child’s birthday party came with a $50,000 price tag? 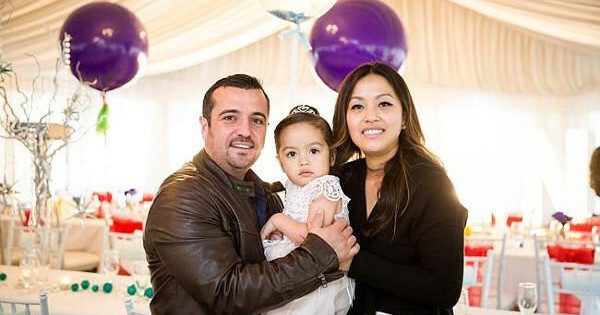 These Perth parents say their daughter’s lavish third birthday was worth every cent. We adore children’s birthday parties – we’ve dedicated dozens of posts to brilliant party ideas, and regularly feature our reader’s gorgeous children’s parties. But we’ve never featured a party quite like this! 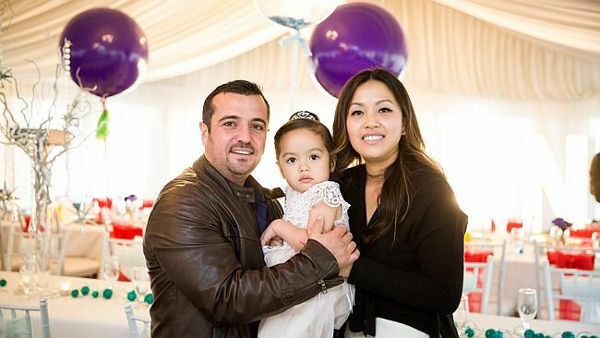 A Perth family recently hosted a no-expenses spared third birthday party for their daughter, Lauren Lembo. According to Perth Now, her father, Eric Lembo co-owns a reception centre, where the party was hosted. He says big, lavish parties are a family tradition. 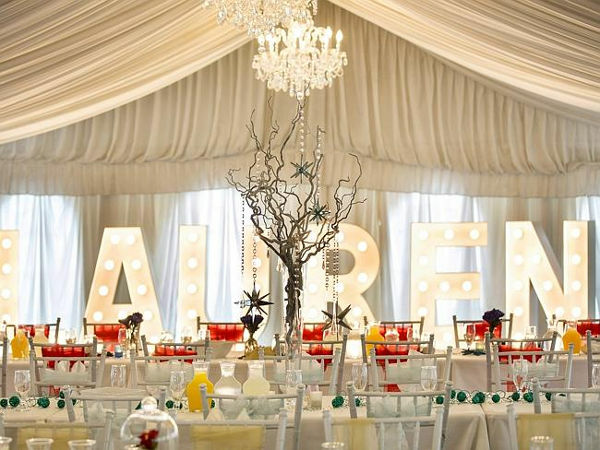 The party included more than 200 guests, and was held in a marquee, which was resplendent with chandeliers. 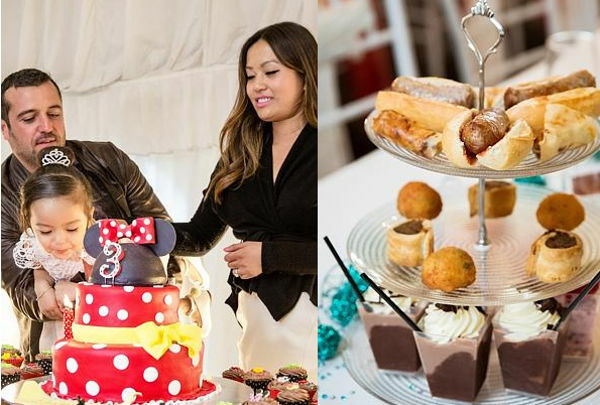 The entertainment included a balloon artist and photo booth, while the children were treated to fairy floss and a high tea. 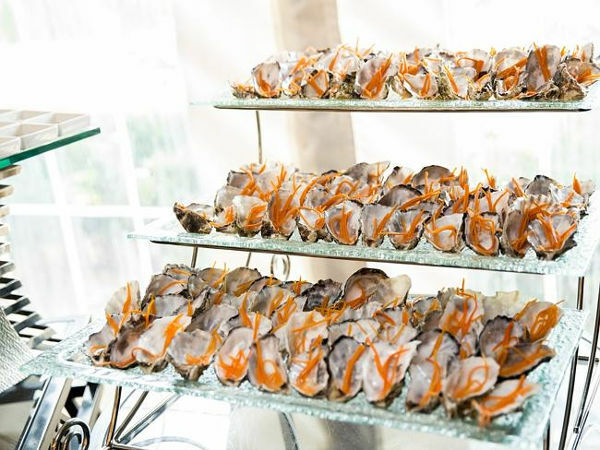 And here’s a selection from the delectable adult menu: tempura scallops, truffle arancini, pork belly, paella, wood fired pizza and oysters washed down with Remy Martin XO cognac. 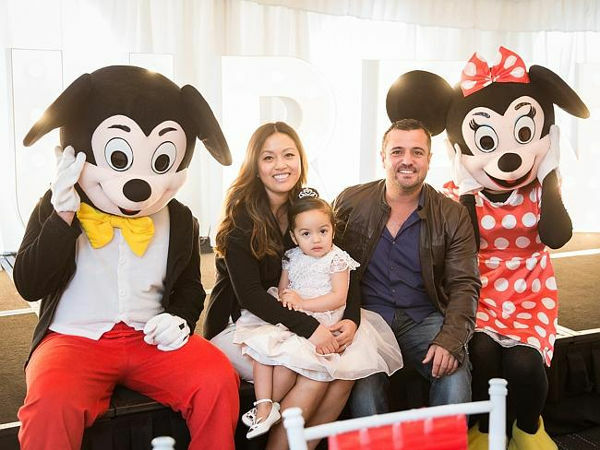 What do you think of this wow-worthy child’s party? What’s the most you would spend on a kids’ birthday?